We have NEW JERSEYS ! 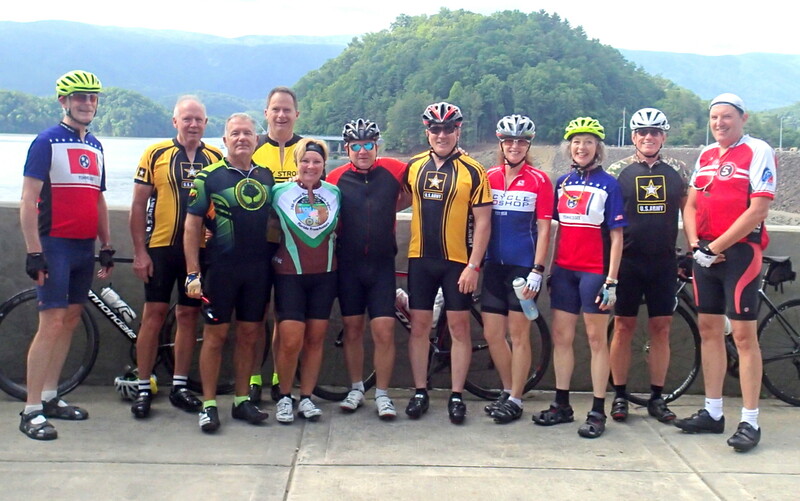 Who is the Kingsport Bicycle Association? "Too often I would hear men boast of the miles covered that day, rarely of what they had seen"
"Bicycling is not a race, it's always the journey, enjoy the moment!" Please Note: Most links open new windows. To return, close the new window. * most e-email @'s have been replaced with AT's or *'s throughout this site to help prevent spamming.